Anybody see this segment from ESPN on Google Glass potentially being used in the NFL? UPDATE: Unfortunately, the orginal video in this post was deleted. Here are a few other Google Glass football videos…including one from Georgia Tech. This could potentially be a great coaching tool…being able to see what the QB sees in video format and breaking it down with them in meetings. Obviously this is a long way off from being feasible for obvious reasons (mostly cost), but it would be great to get video from this perspective when the mesh is occurring. The resulting discussion in the film session with your QB could be very productive. 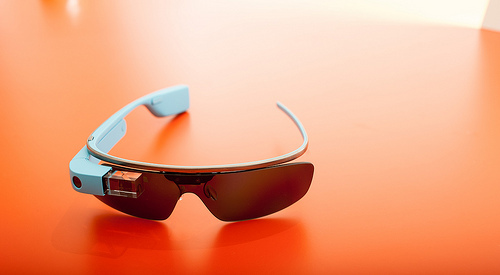 Thoughts or ideas on using Google Glass as a football coaching tool? Please comment below.